← How Do You Envision God? Note that revival leads directly to rejoicing. If you were dead and someone brought you back to life, wouldn’t you rejoice too? Revival is a church word. The secular world doesn’t need revived, they need a rebirth (a completely new begining). Christians have already been reborn, but sometimes we need brought back to life. Psa. 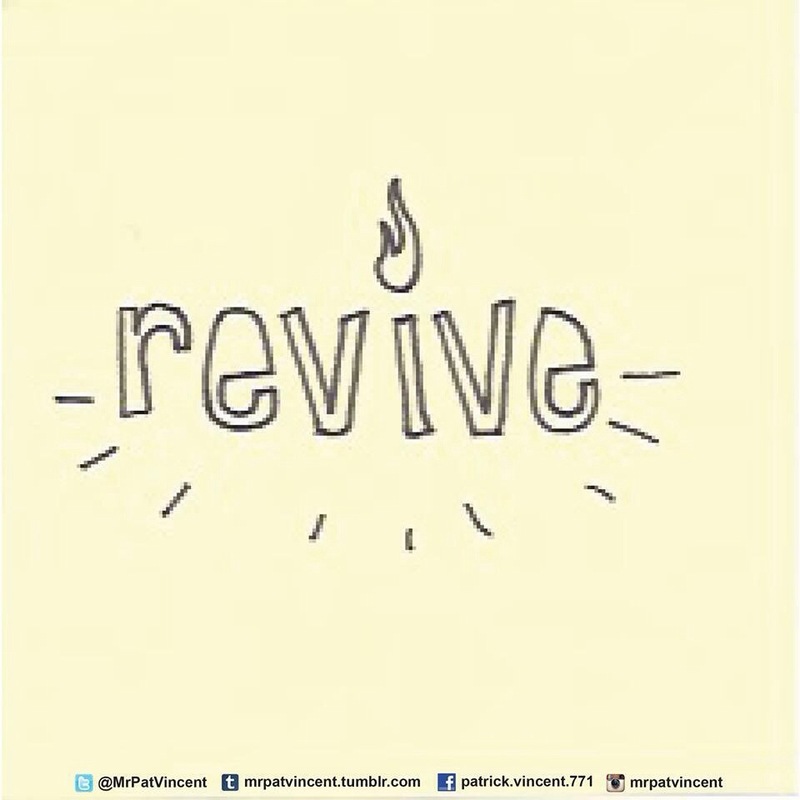 80:18 – “Revive us, and we will call on Your name.” Come back to life and call on Jesus! This entry was posted in Christian and tagged born again, Christ, Christian, Christianity, God, Gospel, Holy Spirit, Jesus, joy, Love, rebirth, rejoice, renew, revival, revive. Bookmark the permalink.